Meditation, Plain & Simple is a wise and helpful primer to the practice of meditation. 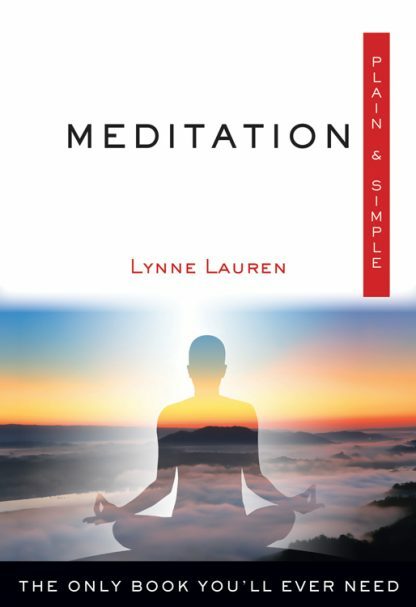 Lynne Lauren not only explains why it is important to meditate, but also demonstrates how simple meditation is for the average person. It can be done anywhere by anyone, and you don�t have to sit on the floor or stand on your head. In addition, she provides a brief overview of the different types of meditation along with more than 50 meditations and visualizations that can be used in different circumstances to reach particular goals. Lynne Lauren was an English spiritualist and clairvoyant. She was reported to have done psychic readings for a number of famous people in the UK, including Geri Halliwell and JK Rowling. She died in 2012.